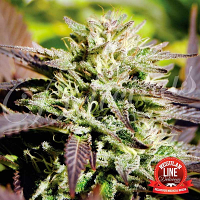 Lemon Bud Feminised by De Sjamaan Seeds is a high yielding cannabis strain that is perfect for beginner and experienced cannabis growers. 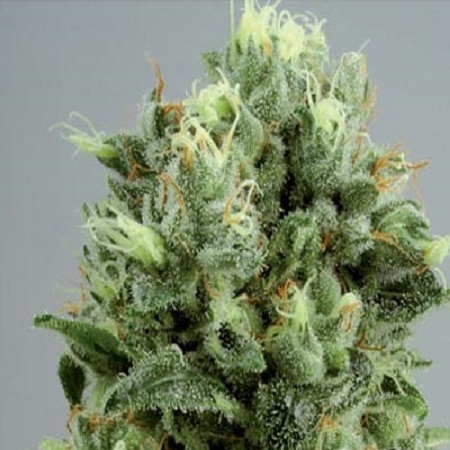 Producing study plants with strong branching, these weed seeds will allow you to enjoy a clear and fresh high that is instantly recognisable. 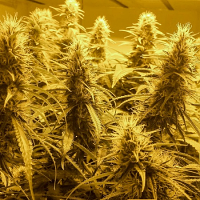 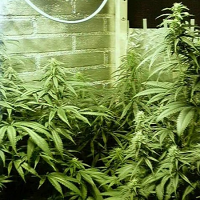 Flowering within 45 to 55 days, these weed seeds respond well to indoor and outdoor cultivation.